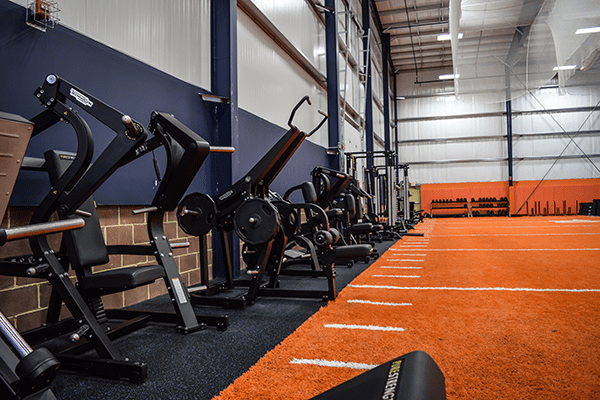 Kevin is a retired NFL athlete whose vision is to bring fitness excellence to the greater Mercer and Burlington county area. Kevin’s experience as a professional NFL athlete and exposure to rehabilitation, integrated and preventative medical/fitness procedures was the blueprint for K. Johnson Enterprises and Team Campus Bordentown. 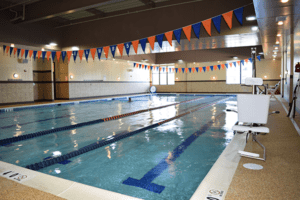 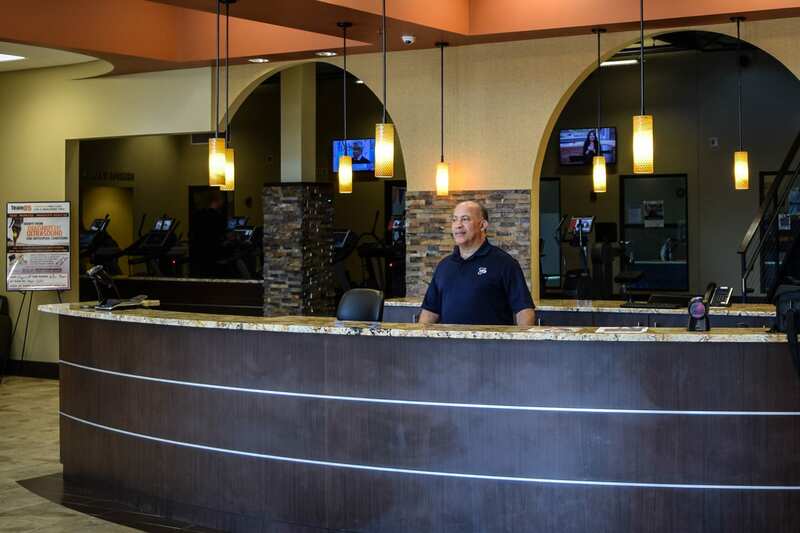 After suffering an injury to his Achilles tendon that effectively ended his professional career, Kevin redirected his focus to design Team Campus Bordentown to offer a family friendly health club environment aimed at accommodating the residents of the greater Mercer and Burlington Counties, where the comprehensive nature of fitness and medical assessments will be the priority. 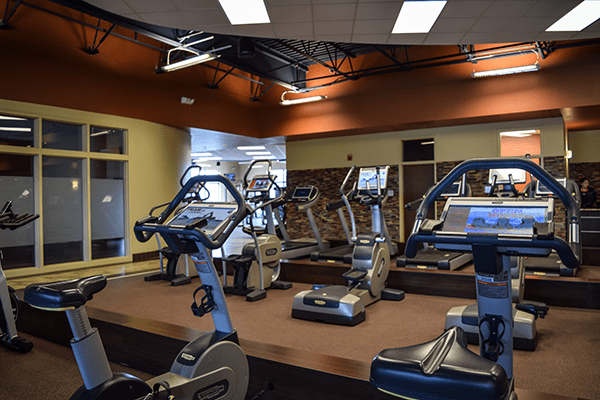 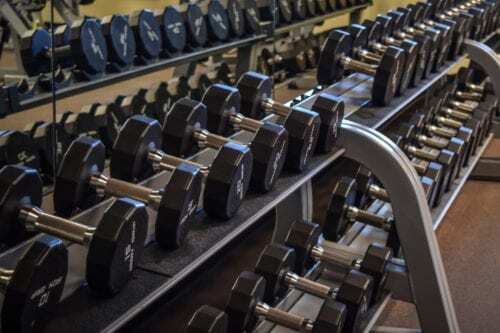 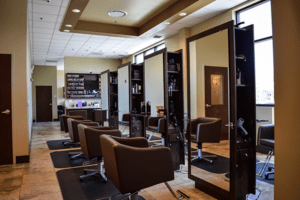 Working in conjunction with St. Francis Medical Center, Team Campus Bordentown will provide the finest services and impeccable facilities for individuals and families, including medical treatments, rehabilitation, sports and performance training, sports leagues, spa, cafe and camps. From the de-conditioned to the elite athlete, members will enjoy a safe and rewarding experience focused on preventative care and fitness for all ages. 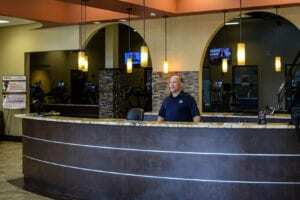 Kevin’s goal is to encourage the community to participate in a healthier lifestyle while offering premier services, programs and resources in one convenient location.